Sensitive and appropriate teaching of the Holocaust is essential at all levels of formal and informal education. 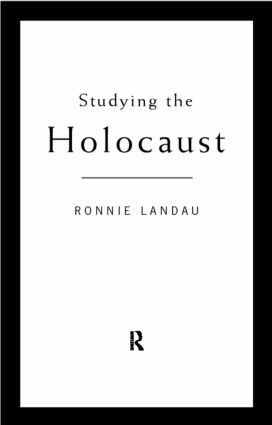 The Holocaust Education Reader by Ronnie Landau provides an educational companion for all those teaching this subject. The book is designed to challenge student use of primary resources and encourage extra-disciplinary analysis. * selected bibliography, list of principal characters and a glossary of important terms.